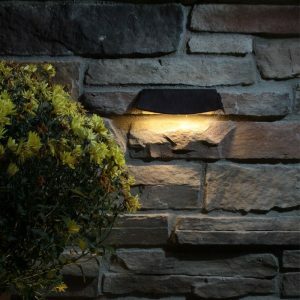 Glow-Rite Petite Hardscape LED Wall Light is just 4 1/2″ wide by 1″ deep and 1 3/4″ high with a 2 1 /2″ deep mounting flange designed for retaining walls or masonry; has high light output with incredible efficiency and versatility of use. 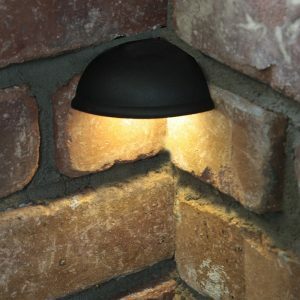 This smaller version of our Glow-Rite Wall Light is just 4 1/2″ wide by 1″ deep and 1 3/4″ high and is designed for retaining walls or masonry offering the same high light output with incredible efficiency and versatility of use. 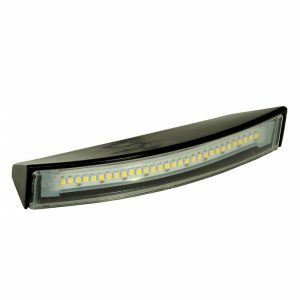 Its die-cast aluminum housing holds a 144 lumen light strip with 18 CREE HIGH OUTPUT LED’s and has a deep handle that is designed to be embedded in mortar. 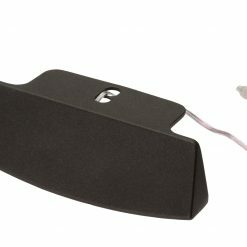 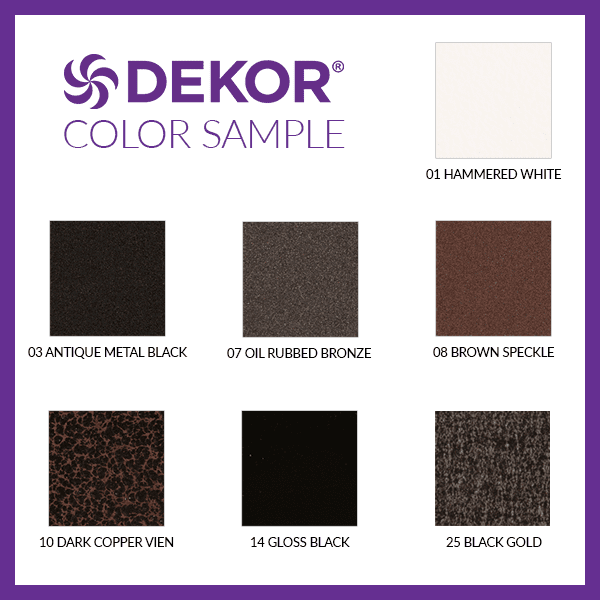 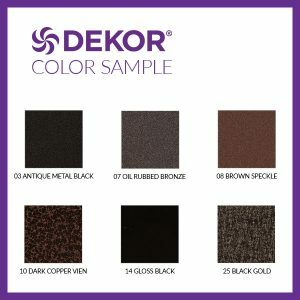 The Glow-Rite Petite Wall light also uses the DEKOR® Plug-N-Play keyed waterproof connection system so it’s easy to install. 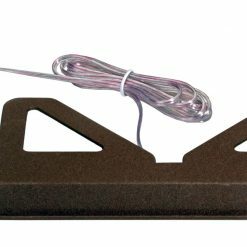 Designed for use in brick, stone, masonry walls or steps. 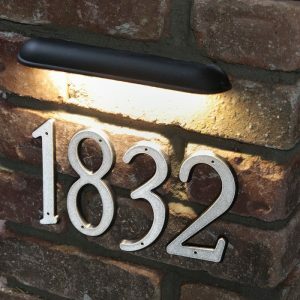 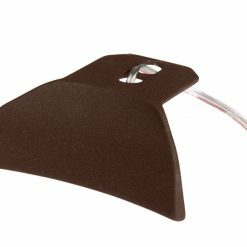 Can be used as a wall light, step, or stair light, and its smaller profile is perfect when you just need a little light. 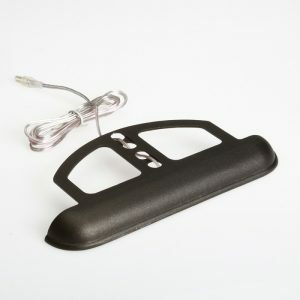 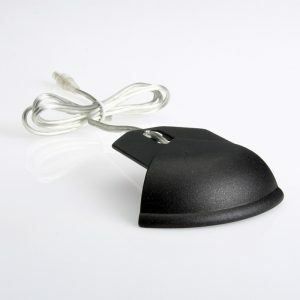 Available in 5 powder-coated colors applied at our own facility providing many years of trouble free durability.